Walt Disney was such a polo enthusiast he had a cage built on a sound stage at Disney Studio where he and other players could go in and practice hitting polo balls into a goal. Darryl Zanuck was another studio head who was very involved with polo. He actually was quite a good player as I recall. In 1941 Hernando Courtright, who was managing the Beverly Hills Hotel which a group of his friends had saved from foreclosure, decided to change the name of El Jardin Restaurant off the hotel lobby to The Polo Lounge. This was in honor of his movie friends who played polo. And it is still one of most popular spots in the Los Angeles area. I lunched there several weeks ago and the place was jammed, inside and large outdoor patio. 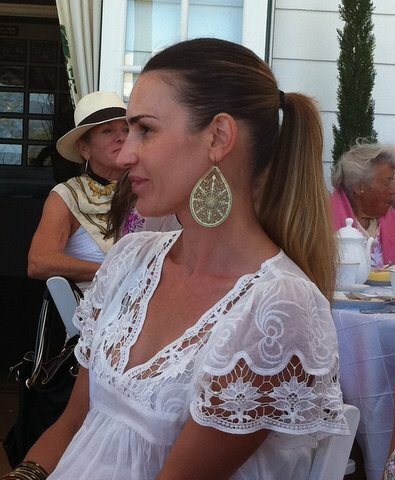 Well that’s a lot of past glamour but we had plenty of our own this summer at the Santa Barbara Polo Club. 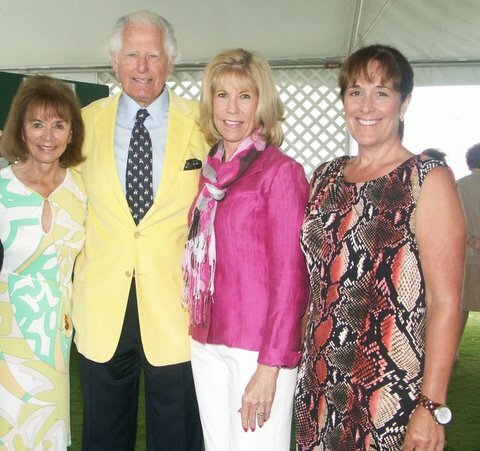 Ambassador Glen Holden and club president Wesley Ru, the board of directors, Gloria Holden, Geannie Holden Sheller, Clarisa Ru, Ariana Nobel and all the incredible staff of the club — saw to it that the 100th anniversary of the Santa Barbara Polo Club was celebrated in grand style. Glen, who had played with Prince Philip and Prince Charles in many tournaments through the years really scored major winning points when he brought Prince William, the future King of England, and his brand new bride the Duchess of Cambridge, to play a special tournament right here in Carpinteria. But then you’d have to have been in a medical coma not to know about that. And Patron John Muse provided attendees with plenty of excitement by once again bringing the famous Argentine Adolfo Cambiaso, the world’s greatest player, to participate in the Bombardier Pacific Coast Open Tournament as part of his Luchese team. They won incidentally 11-9 against Piaget in a game that was exciting to the very last 15 seconds of the sixth chukker when Luchese’s Julio Gracida scored the 11th goal. 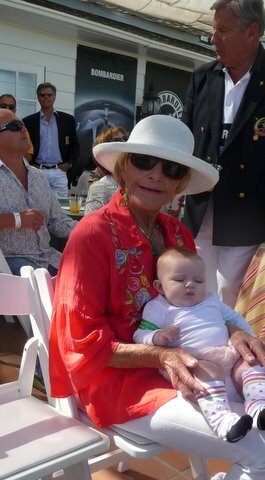 Missy Chandler de Young holding her first great grandchild Isadora Chandler, daughter of Elizabeth and Otis Y. Chandler. It was the horses that excited Isadora during the finals of the Bombardier Pacific Coast Open Tournament. It was exciting all the way. There were fun casual parties as well as polo. And two rather fancy ones, one in a tent at the Polo Club and the other in the Coral Casino Ballroom. 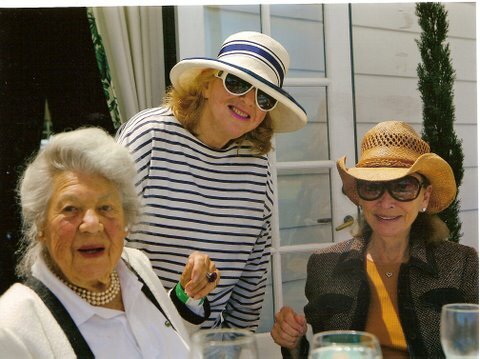 Then there was the annual Santa Barbara Braille charity luncheon in a tent adjacent to the member’s box area and in the same tent another day the annual charity benefit Gloria Holden started 28 years ago, the Assistance League of Southern California annual Golden Mallet Polo Luncheon. This benefit supports a learning center for generally disadvantaged pre-nursery school and kindergarten children Gloria has backed since its inception. 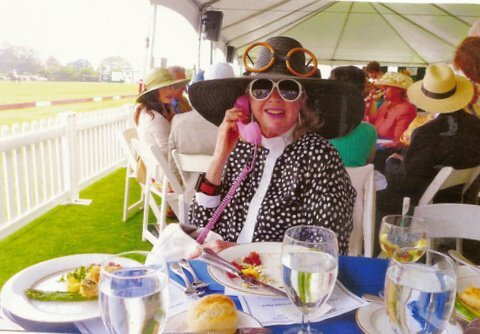 The polo competition associated with this luncheon is the Robert Skene Invitational Polo Match and every year the winning trophies are distributed by Bob Skene’s widow Elizbeth Skene. Oh and we can’t forget the Moscow polo team coming to play at the Santa Barbara Polo Club — but I did a whole blog on them so you already know about that event.